Accommodation in Kerry - A Guide for Visitors to County Kerry. 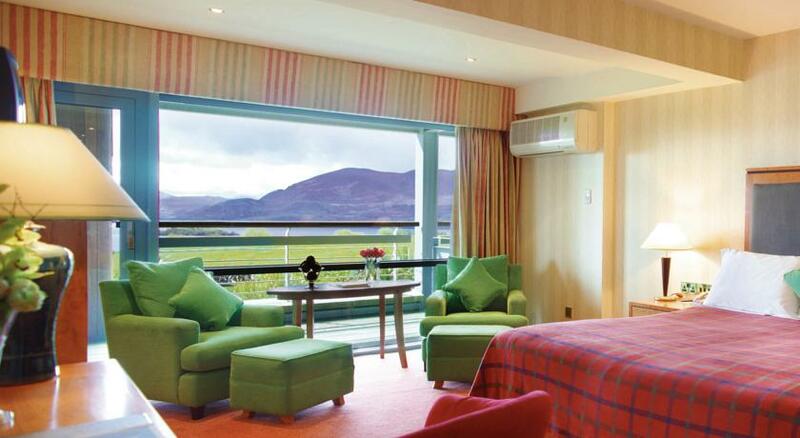 Stay in Kerry gives good information about accommodation in Kerry. 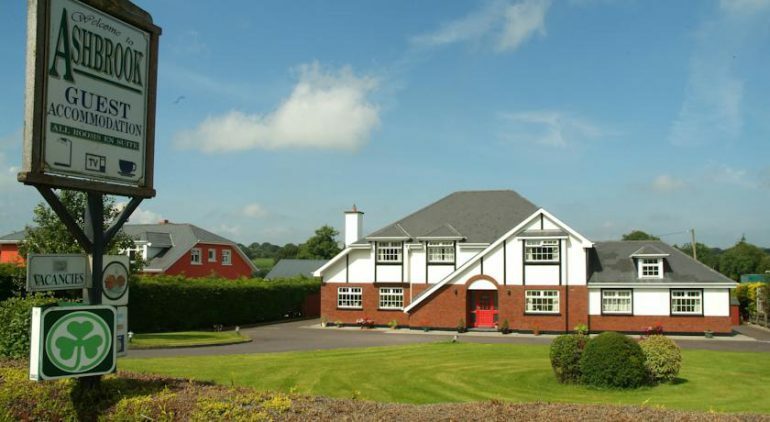 We have selected and categorized the available accommodation in all parts of Kerry. We help visitors to find the accommodation which is appropriate for them and facilitate booking through booking.com. 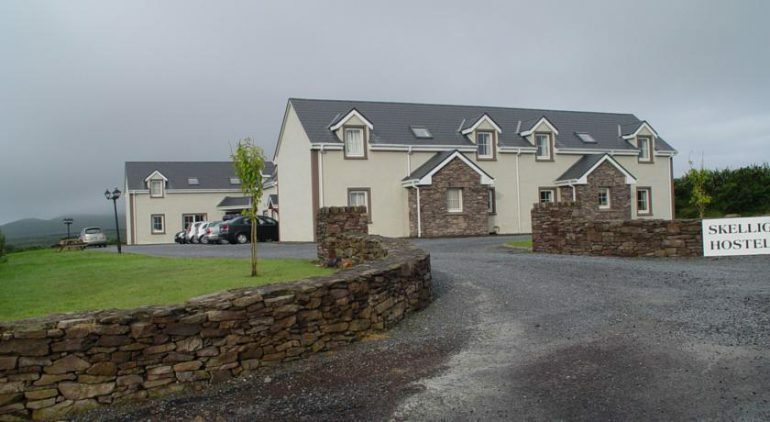 County Kerry has a huge amount of accommodation available and sometimes it can be quite difficult to pick the right place to stay in Kerry. 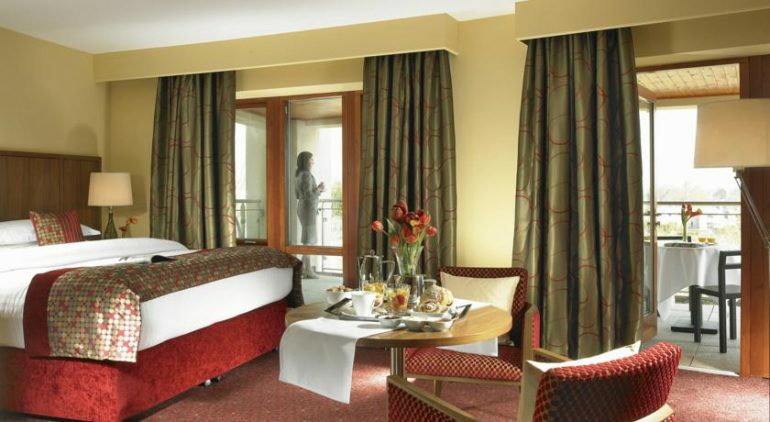 There are hundreds of hotels and Bed and Breakfasts as well as numerous self catering and hostels and we have endeavoured to organize these so that they are easily found. We give brief and clear details about each one to help decide which one to choose. We are dedicated to ensuring customer satisfaction at all times and welcome any feedback from our clients. 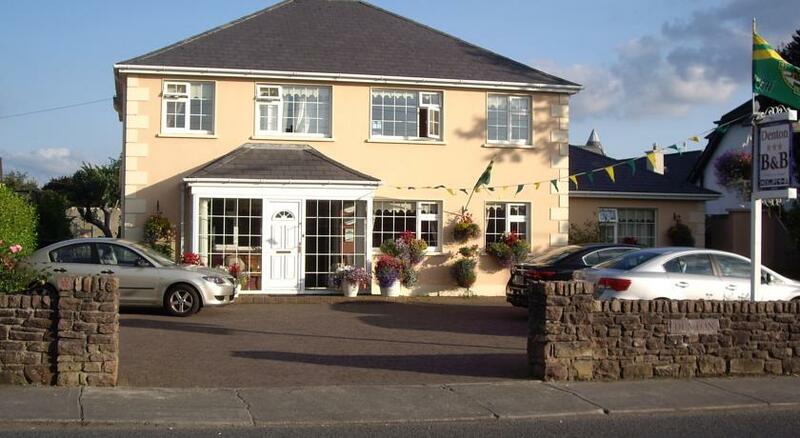 Click on the images to see a sample of the accommodation in Kerry. Visitors are advised to research and book their accommodation well in advance of their visit, especially at peak times or for events and festivals. 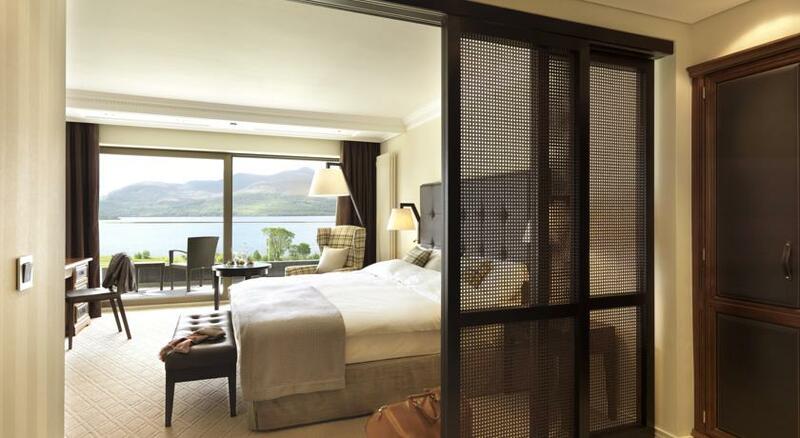 Killarney, although it has a huge number of hotels and B&Bs tends to be booked out early for July and August. Accommodation during festival times in Tralee, Dingle and Listowel should be booked well in advance. The information contained on “Stay in Kerry” is updated on a regular basis so that visitors to county Kerry can rely on good quality tourist information and Kerry accommodation details through our company. 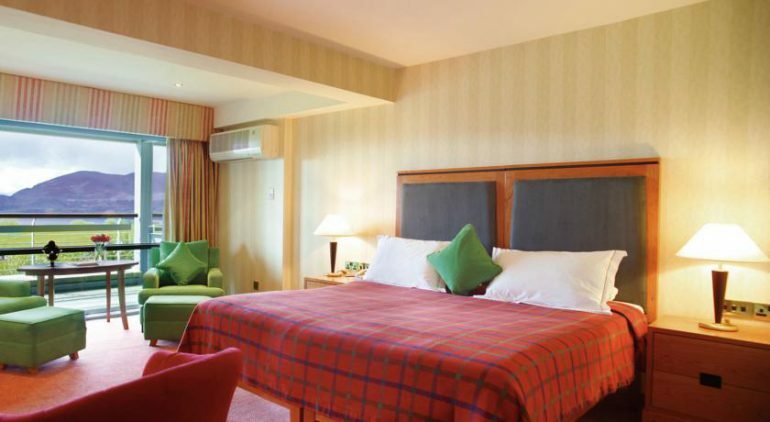 We have a full range of accommodation available for booking: hotels, bed and breakfast, hostels and self catering throughout County Kerry.